Posted by National Admin on 22/02/2018. Equestrian sport is unquestionably ‘for the love of the horse’. Through this new series, we want to share the stories that have a special place in your heart. "Pasadena Rowdy is a second-cross Quarter Horse and a horse that gave my daughter Cheryl, confidence and the #LoveoftheHorse. He taught her a lot and to love unconditionally. He also taught many other people to ride. In the early days, we did have our challenges with him though and there were days he would not get on a float no matter how hard we tried. He also did not like jumping and stopped a lot. Because of his issues, we did get him for free and at times people laughed at us for taking him on. The pair had their battles but with gentle work and going back to ground level the pair worked it out over the years. 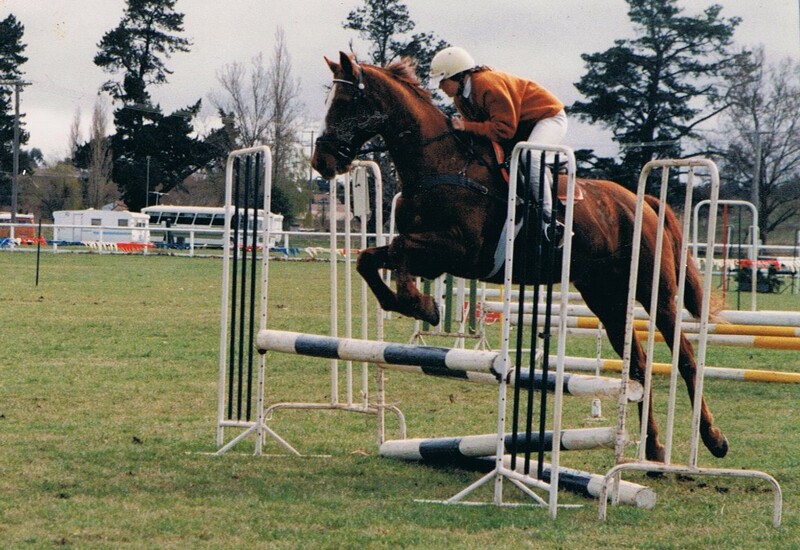 They competed at gymkhanas and open shows in Jumping. It took a while but rowdy and Cheryl came into their own, winning and finally competing at zone level for both Dressage and Jumping. They also competed at State events from Albury to Cobar. 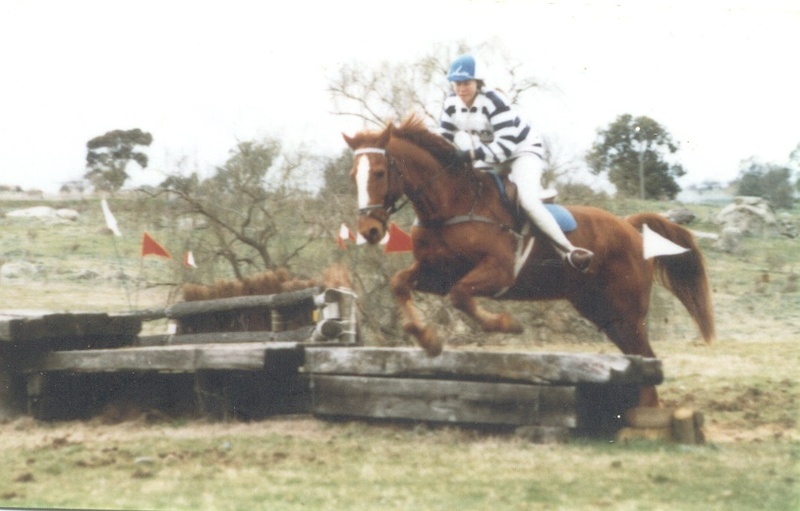 He turned into an excellent Dressage horse winning consistently and retiring undefeated. He instilled in Cheryl a love and trust like I have not seen before. We retired Rowdy at the age of 25 and by then everyone wanted him! He retired gracefully. His eventual death devastated my daughter Cheryl who loved the horse nobody wanted that rose through the grades in everything he did. Sadly she found him dead in the paddock and that broke her heart. People tell me I am nuts saying this, but, when Rowdy died something in her was lost. He will always hold a special place for us." Join in the conversation For the Love of the Horse on social media with #LoveoftheHorse ❤️ and come and share YOUR story with us HERE.